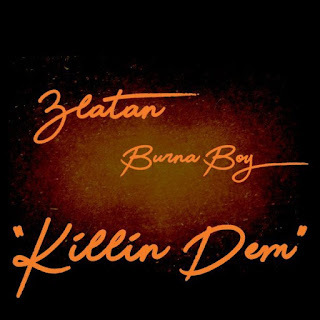 Burna Boy is the gift that keeps on giving, as he teams up with Zlatan to deliver another banging single. 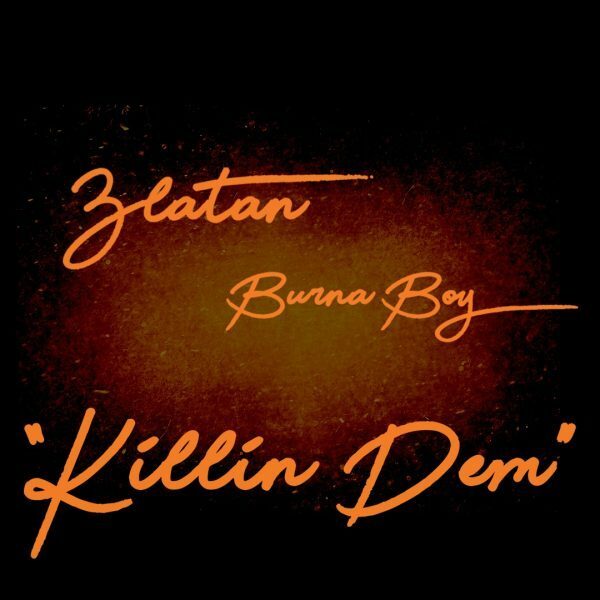 Just a day before the highly anticipated, already sold-out Burna Live Concert, the tireless artiste blesses us with “Killin Dem“. Produced by Kel P, this single is a glorious blend of Burna Boy’s afro-fusion style, and Zlatan’s shaku/zanku vibes. Talk about perfect timing. We’ll be jamming this one all day and quite possibly forever.